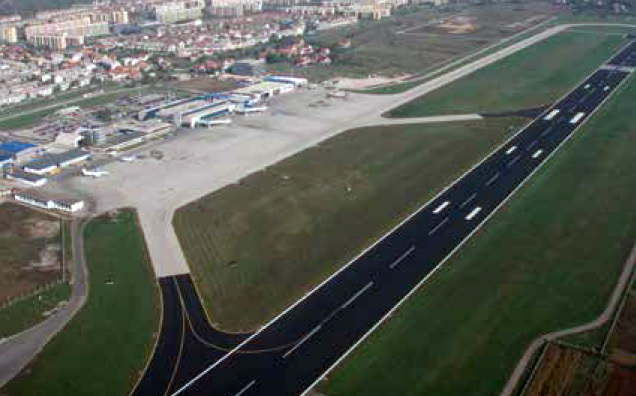 GRANIT is one of the most successful companies for the construction and reconstruction of airports in the Balkans. 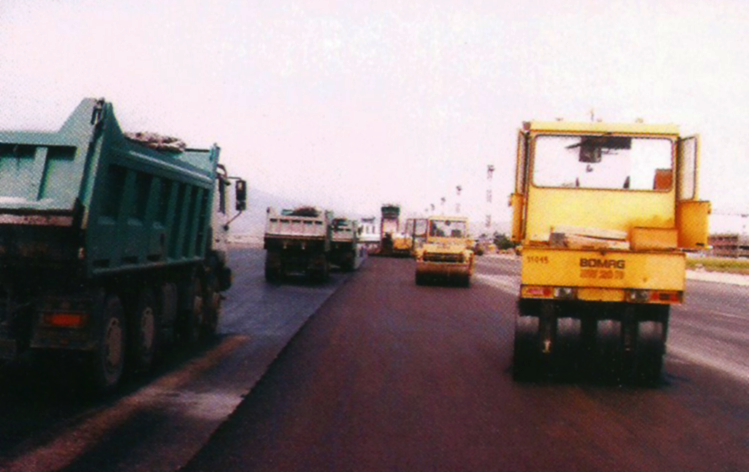 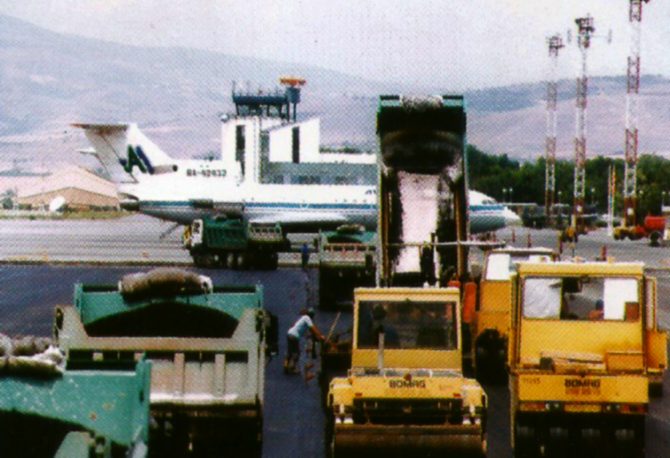 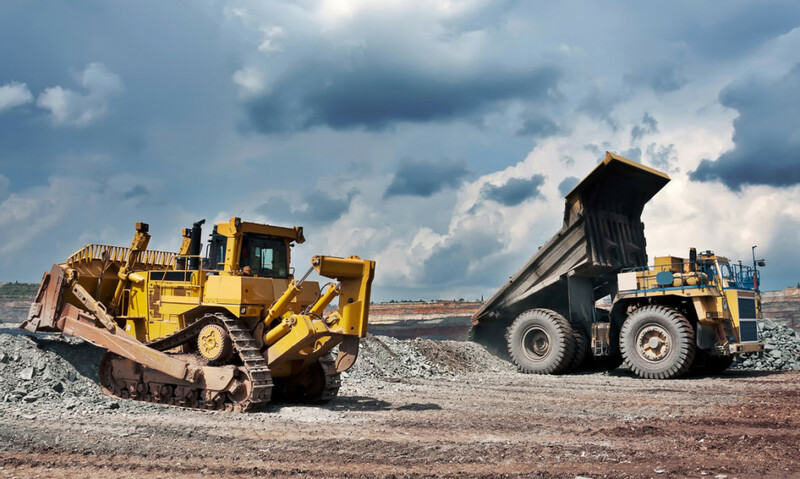 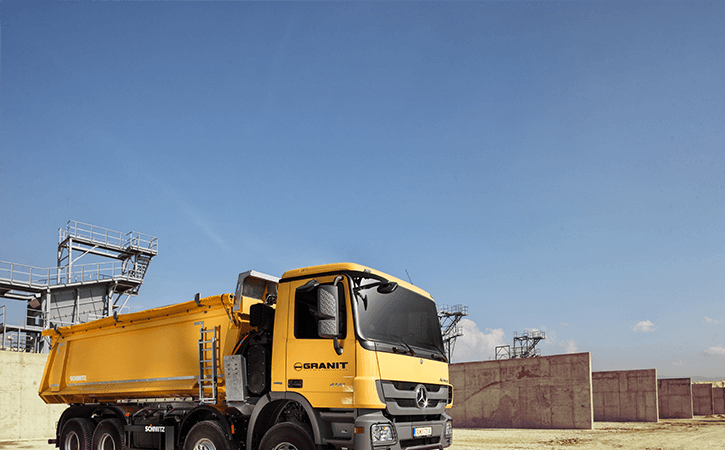 Granit managed to transfer the experience gathered with the construction of airports in Iraq, Bosnia and Herzegovina, Kuwait, Algeria and both main airports in country Skopje and Ohrid. 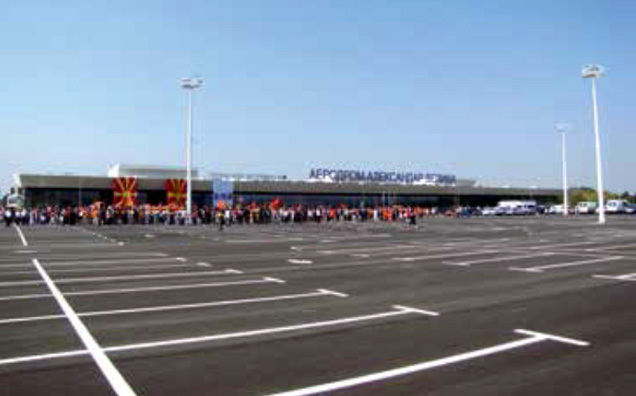 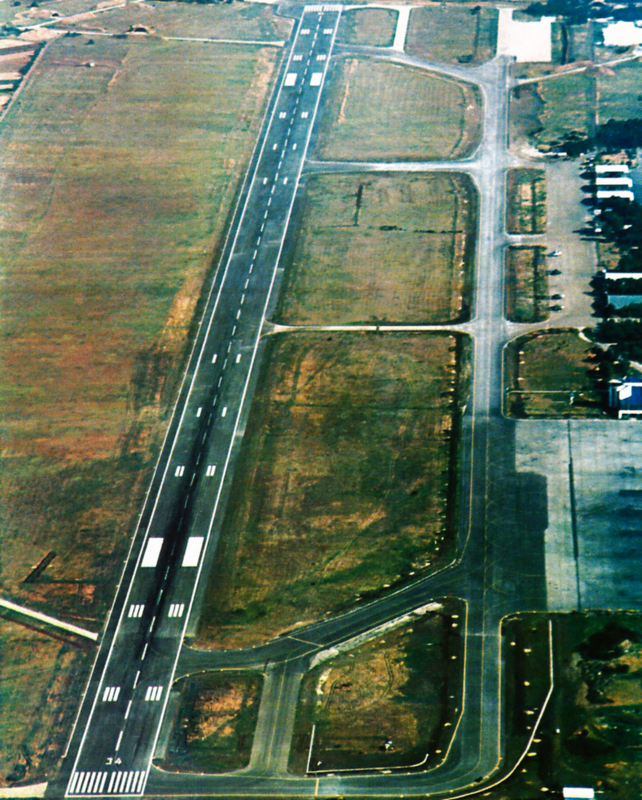 Besides successful experience in construction of airports the company has been involved in reconstruction of the runway, taxiways and aprons on the Skopje and Ohrid airports. 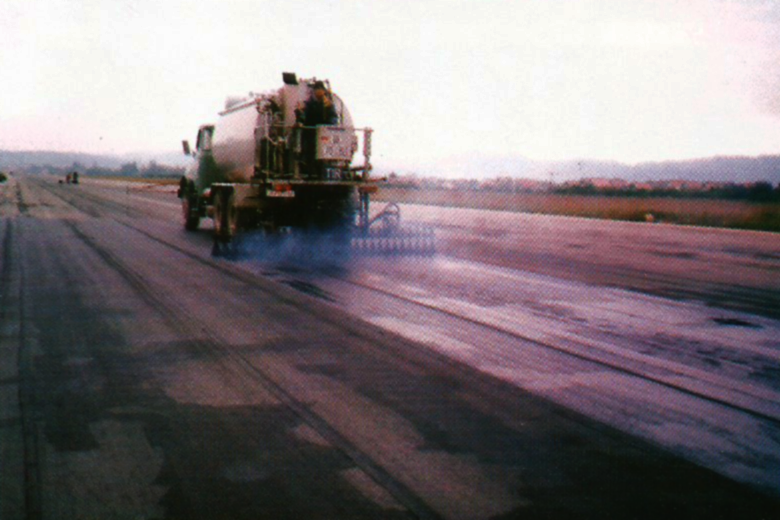 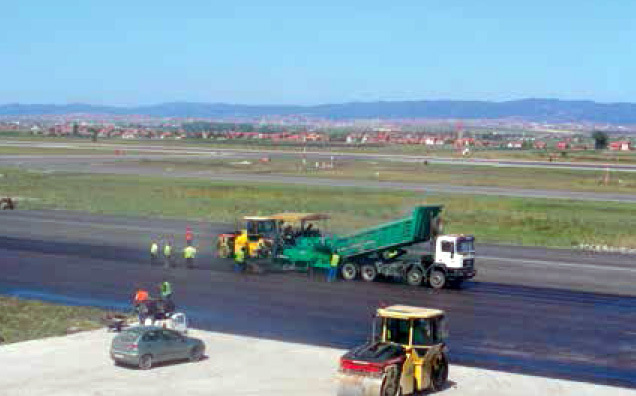 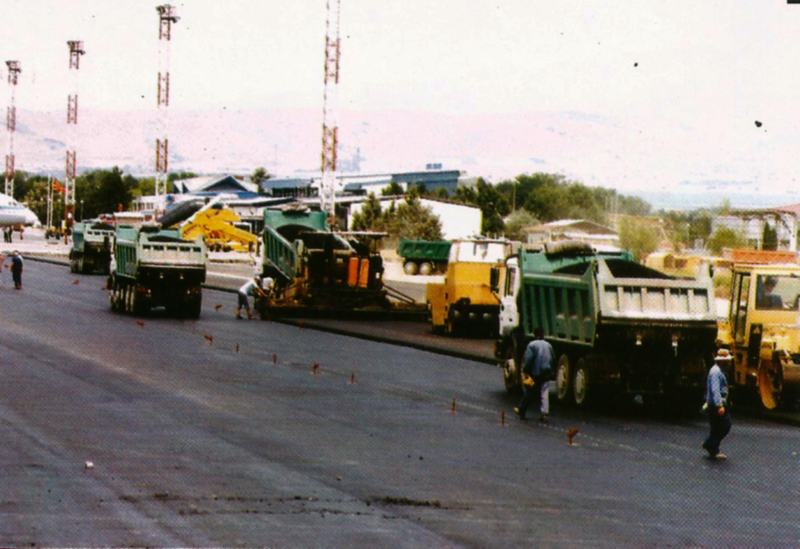 Nowadays Granit plays crucial role in the reconstruction process of Pristina airport by extension of the main runway, building modern taxiway and aprons. 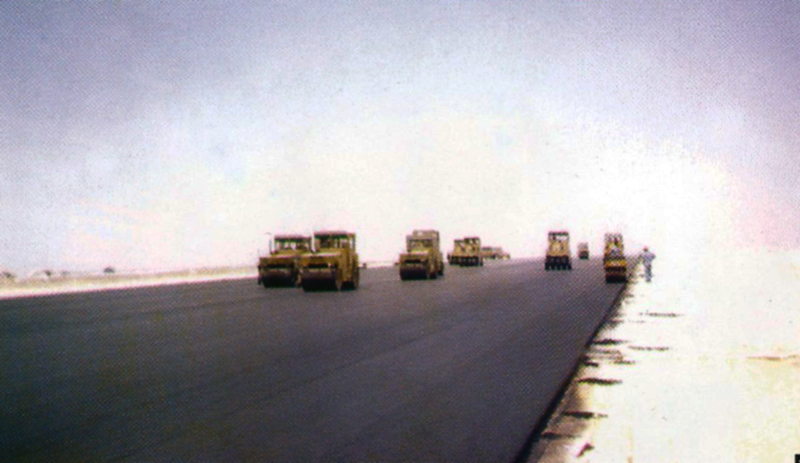 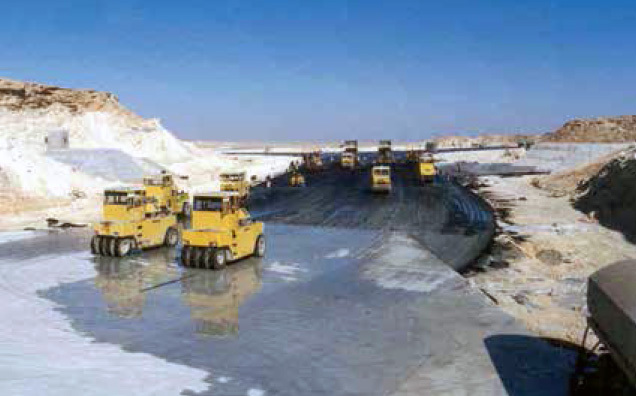 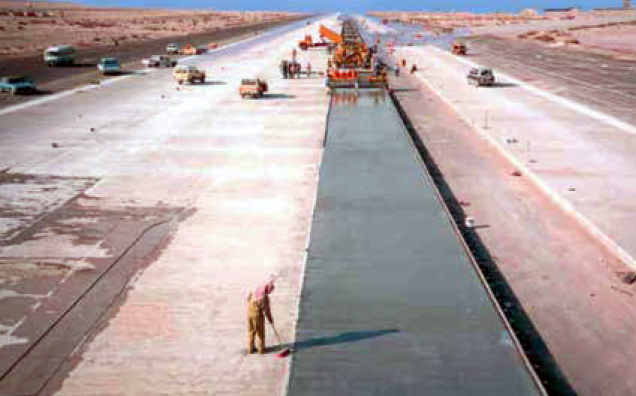 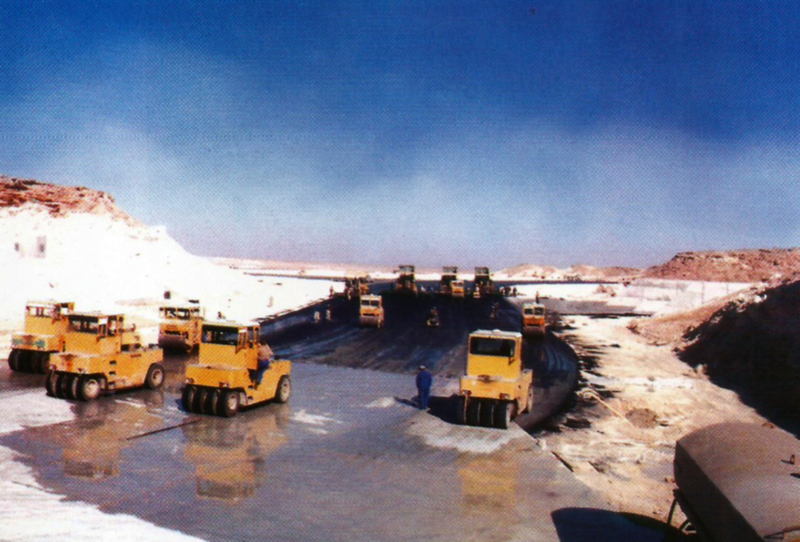 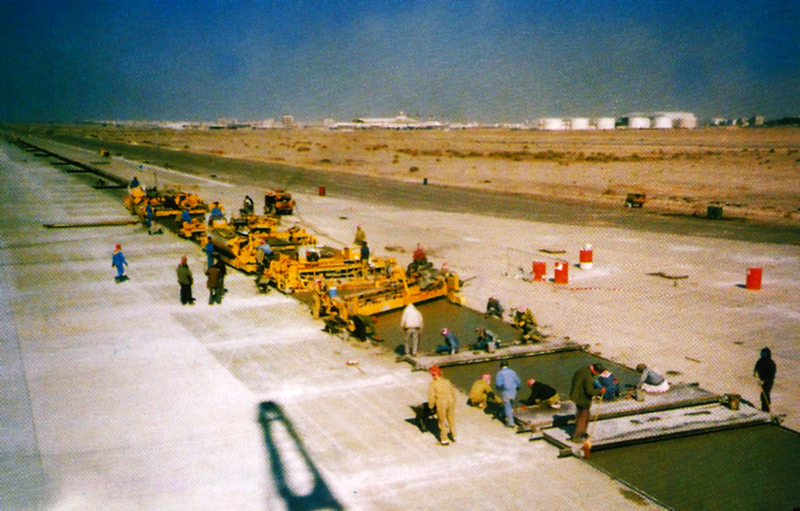 Pavement of the airport runway in Kuwait. 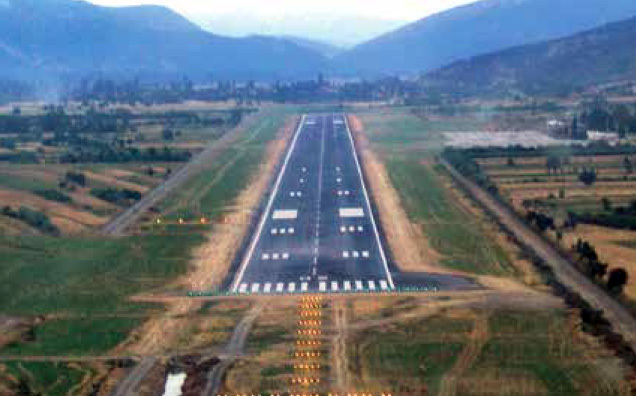 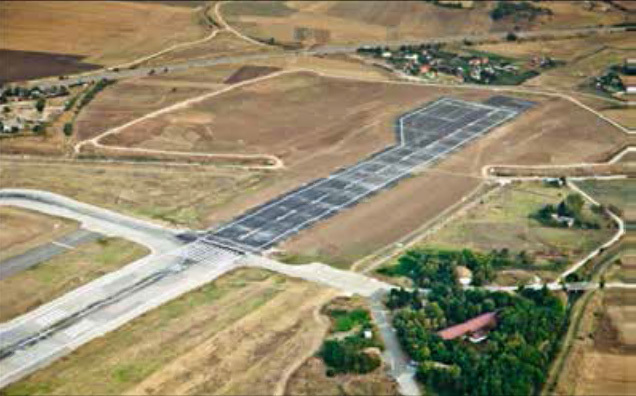 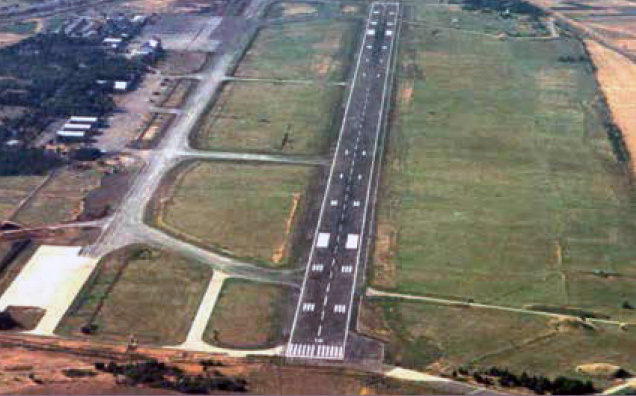 Reconstruction of the Ohrid airport. 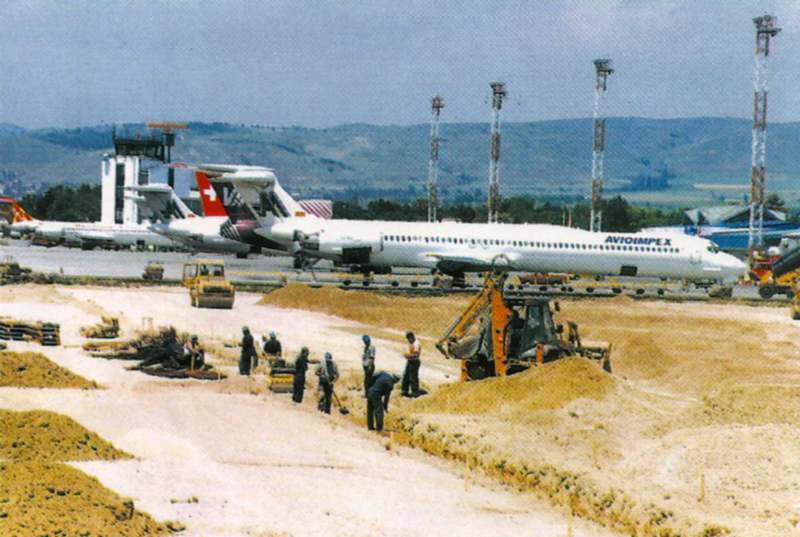 Reconstruction of the Sarajevo Airport,Bosnia and Herzegovina.